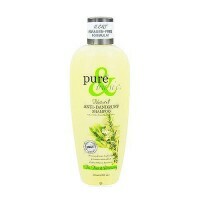 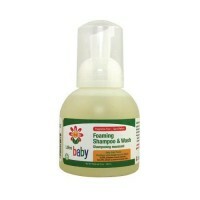 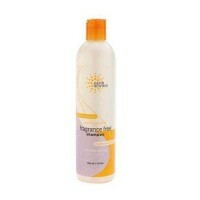 Deeply cleanse hair shampoo by gently removing oils 7 impurities while encouraging volume and shine. 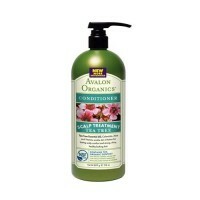 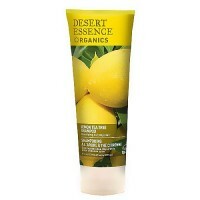 Organic botanicals deeply cleanse hair by gently removing oils 7 impurities while encouraging volume and shine. 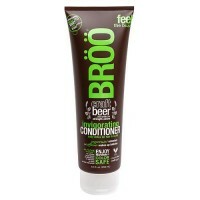 Deep down clean doesn�t mean stripping hair. 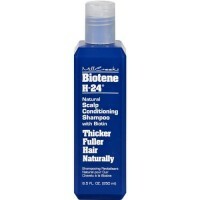 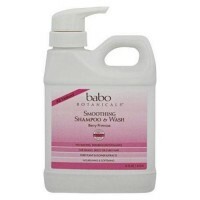 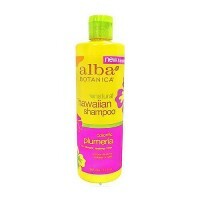 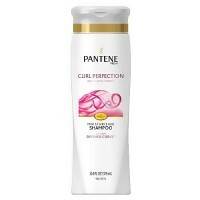 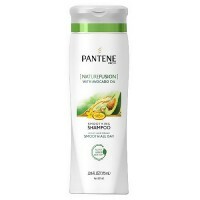 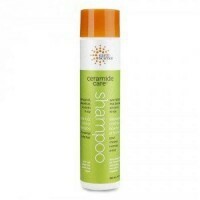 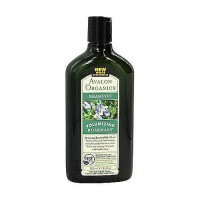 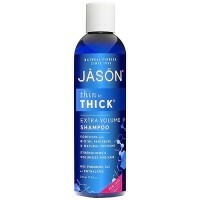 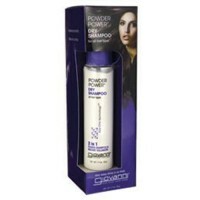 It means balancing natural oils to enhance hair, gently removing what�s not needed. 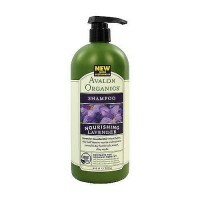 Welcome to the golden age of shampoo. 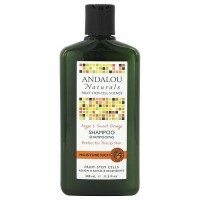 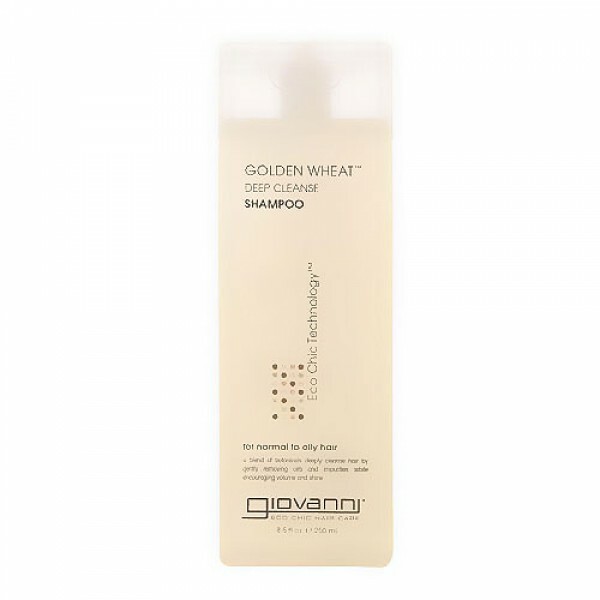 Golden Wheat Shampoo is ideal for removing excess oils while contributing to a beautiful head of hair. 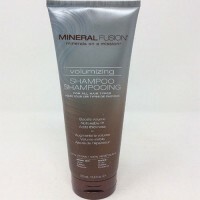 Hair that�s lustrous and golden makes the world beholden. 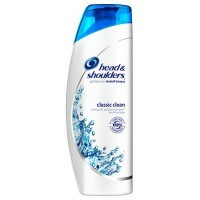 To you. 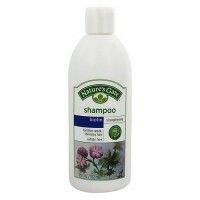 Aqua (purified water) Aloe Barbadensis (aloe vera) leaf juice, Sodium Cocoamphoacetate, Lauryl Glucoside, Sodium cocoyl glutamate, sodium lauryl glucose, carboxylate, decyl, pantehna, tocopheryl, acetate, polyguatenium7, potassium sorbate, citric acid, polysorbate 20, phenoxyethanol, Rosamarinus officinalis (rosemary) leaf extract, urtica dipca (nettle) extract, thymus vulgris (thyme) exttract, chamomilla recuita (malricaria) extract, salvia sclarea (clary) leaf extract, Lavandula angusifolia extract, achillea millefolium (yarrow) extract. 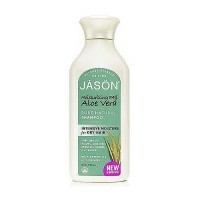 equiseturn avense (jorsetail) extract, mentha viridis (spearmint) leaf oil. 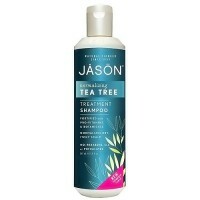 Massage rich lather into wet hair and rinse. 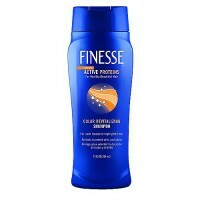 Follow with Golden Conditioner that best suits your hair type.